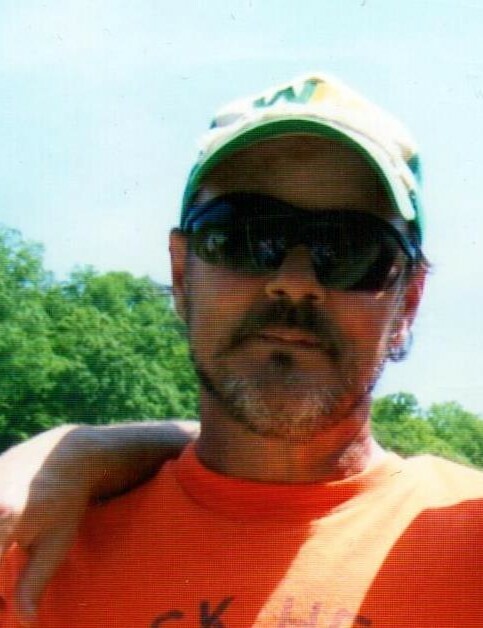 Stanley Vance 59 of Culloden passed away on Monday, March 18, 2019 after a short illness. He was retired from Waste Management. He was preceded in death by his son Cory Vance, Father Gene Vance and Mother Janet Frazier and brother Harold Vance. Stanley is survived by his wife Tammy Vance, Son Wesley Beckett, 2 fur babies Punkin and Precious and brothers Kevin Vance and Richard Vance. Funeral service will be 11:00 on Thursday, March 21 ,2019 at Allen Funeral Home with Rev. Timothy L Pauley officiating. Burial will follow in Vance Cemetery. Visitation will be from 6 til 8 on Wednesday March 20, 2019 at Allen Funeral Home. Please visit allenfuneralhomewv.com to share memories and condolences.